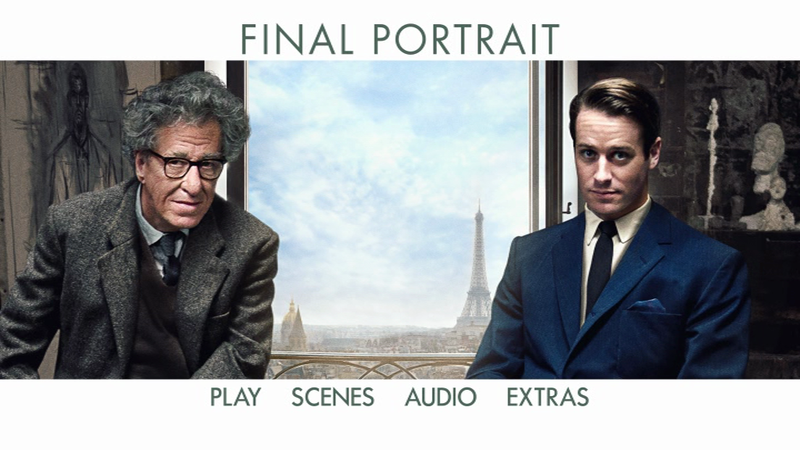 In 1964, while on a short trip to Paris, gay American writer James Lord (Armie Hammer) is asked by his friend, the world-renowned artist Alberto Giacometti (Geoffrey Rush), to sit for a portrait. 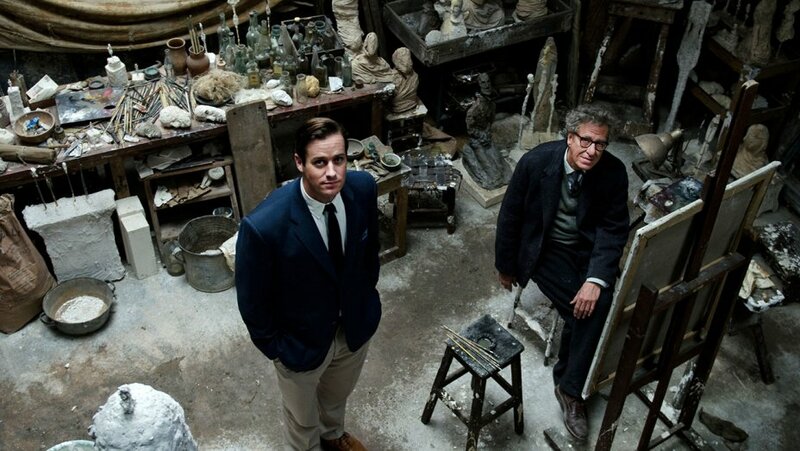 The process, Giacometti assures Lord, will take only a few days. 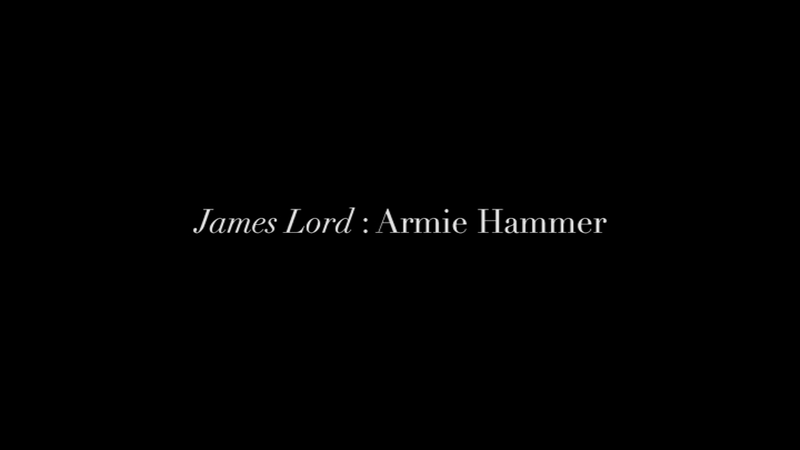 Flattered and intrigued, Lord agrees. 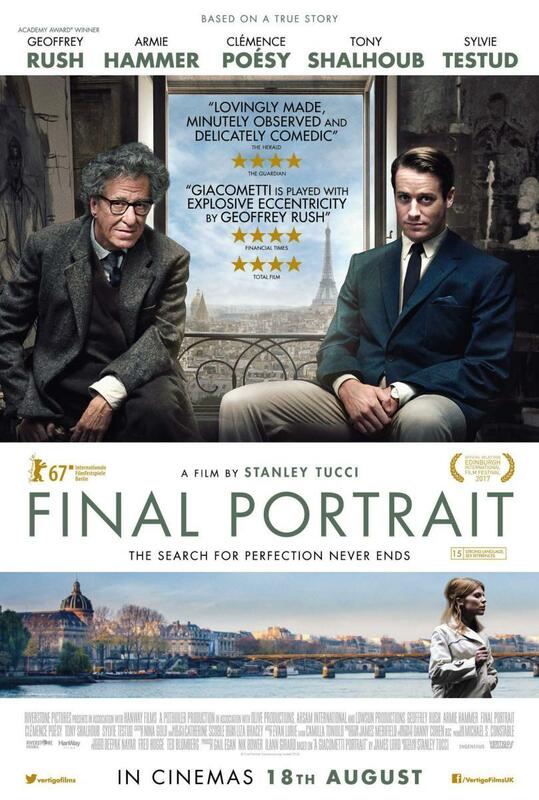 So begins not only the story of a touching and offbeat friendship, but, seen through the eyes of Lord, a uniquely revealing insight into the beauty, frustration, profundity and, at times, downright chaos of the artistic process. 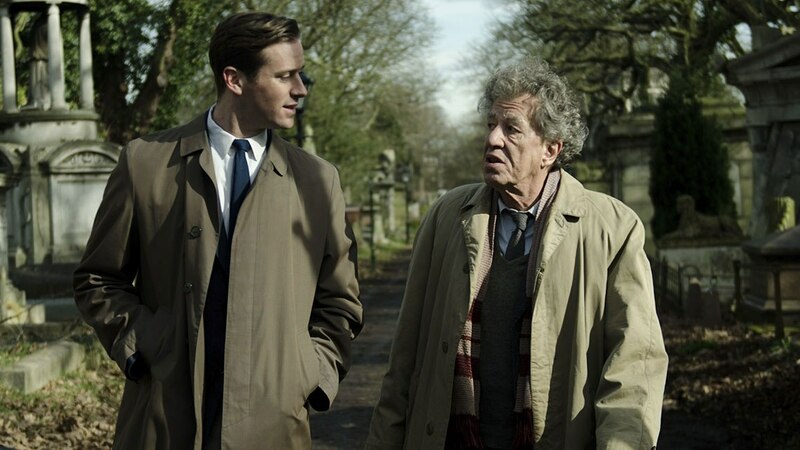 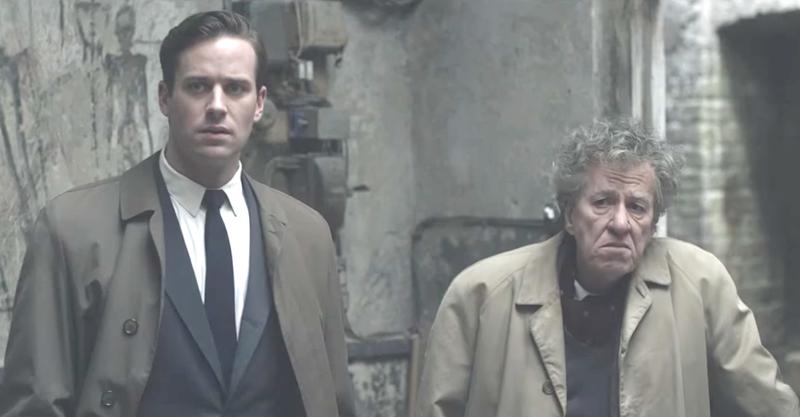 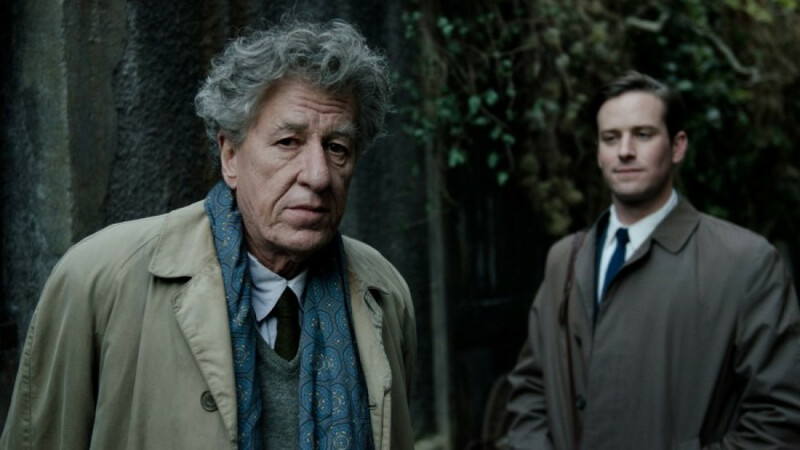 Final Portrait' is a bewitching portrait of a genius, and of a friendship between two men who are utterly different, yet incresaingly bonded through a single, ever-evoling act of creativity. 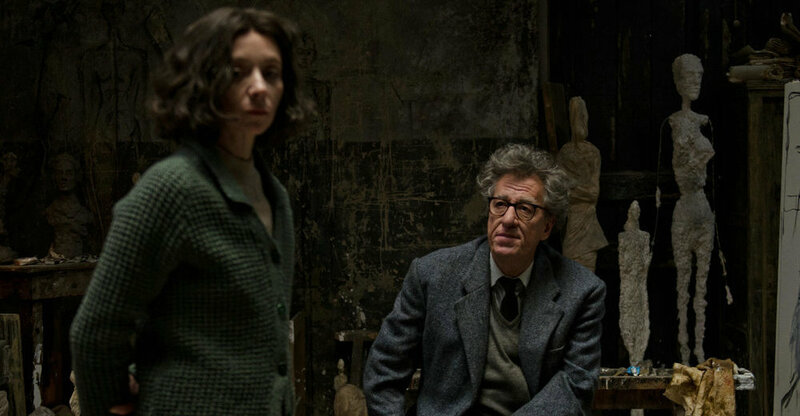 The film shines a light on the artistic process itself, by turns exhilarating, exasperating and bewildering, questioning whether the gift of a great artist is a blessing or a curse. 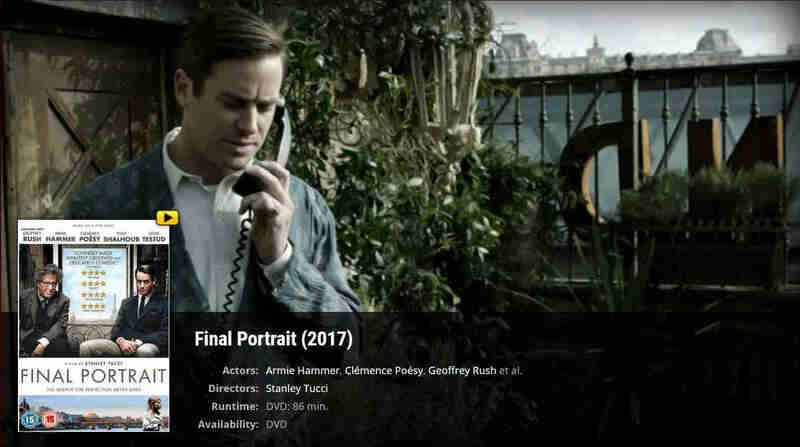 This is the second film in a row, after 'Call Me By Your Name' where Armiee Hammer has taken on a gay role. 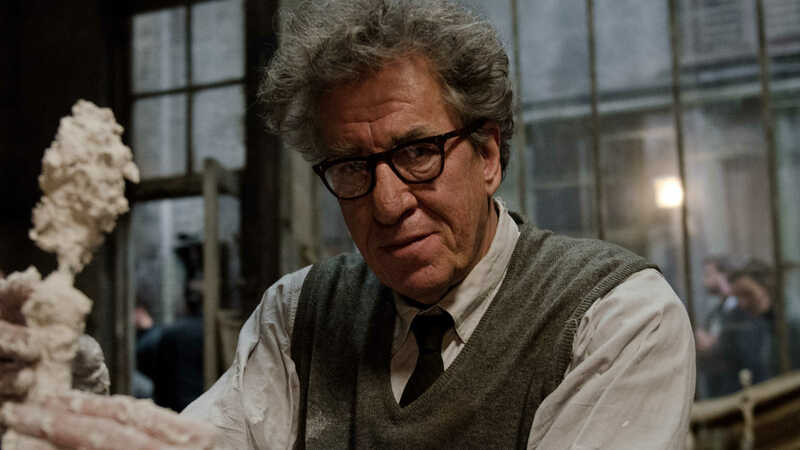 He also played Leonardo DiCaprio's lover in J.Edgar.